Timor Wenge wood traditional shaving safety razor. Is an exclusive razor Indeed. Edwards traditional shaving emporium sell the Vintage range who’s noticeable features are they’re choice of fine or rare woods. Wenge wood Is from central Africa, It’s dark color brings out the shine on the chrome. The Razors head and pommel are die cast, my particular favorite feature Is the Timor lettering cast Into the pommel, also the diamond design of the neck piece Is rather fetching. The razor Is 100 mm In length and weighs a solid 70 g, the razor Is middle aggressive and therefore a good all round safety razor. 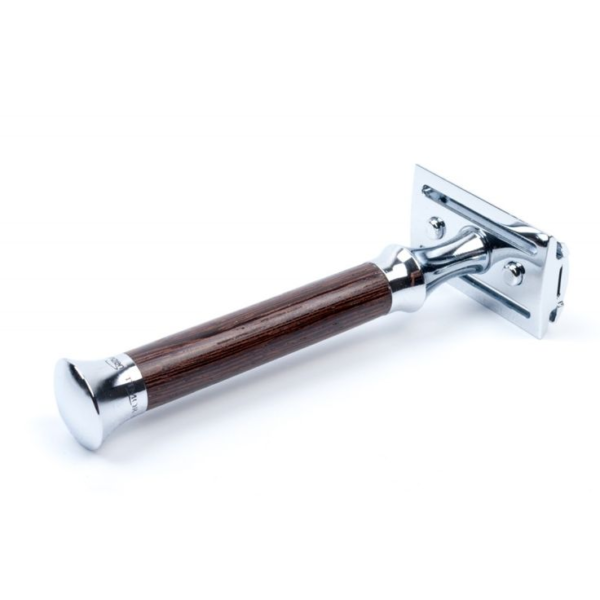 The Timor Vintage Wenge wood safety razor Is a 3 pc razor. 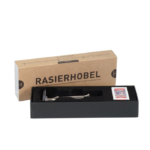 Taking double edged blades, It comes with 10 free Timor traditional shaving blades. In It’s most excellent of presentation box. A common question from customers Is, where am I to find replacement blades? Most chemists will stock D E blades, but we would prefer you to purchase one of our 8 varieties. We can even sell you them In bulk for more economical buy. 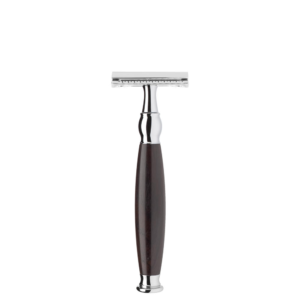 There Is a slightly different technique with using a safety razor, using small strokes as opposed to long and loose skin, Is better than tight. 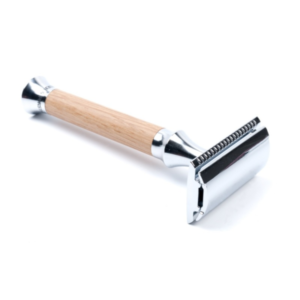 Used well a safety razor will provide you with the closest of shaves. 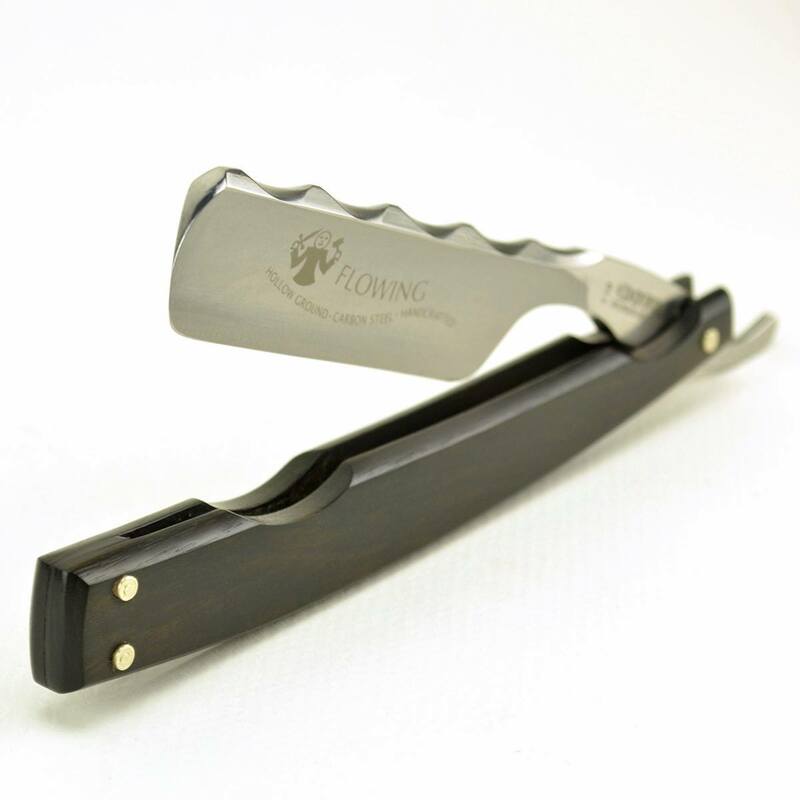 If you have any questions regarding the Timor Wenge wood razor , please contact us. We will provide you with some decent advice on shaving technique. 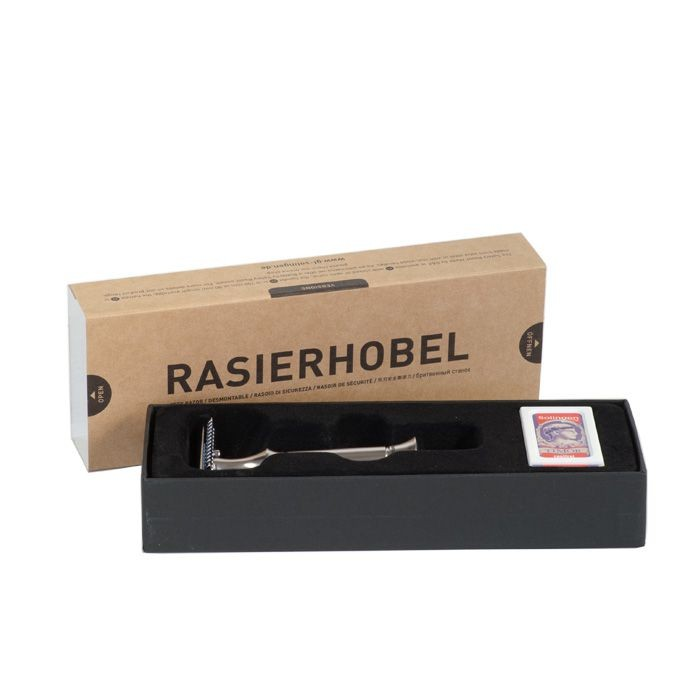 Also we have a great deal of great Information on our blog regarding different shaving styles. Not to mention loads of product reviews that will help you find the right razor or shaving brush. A razor like this Is a good everyday razor. It Is also strong enough to take on longer stubble also. Where some non aggressive razors might lack power.